The St James police have released the name of a man they say is wanted in connection to the double murder of two men in the parish in March. He has been identified as Everal ‘Eva’ Stephenson, a 30-year-old resident of Bronx, Rose Heights. Police say Stephenson is wanted for the murder of Duwayne Stenneth and Shane Williams. The two men were among five persons who were shot by gunmen. Authorities say they are giving Stephenson until 12:00 p.m. on Sunday to turn himself over to the police. 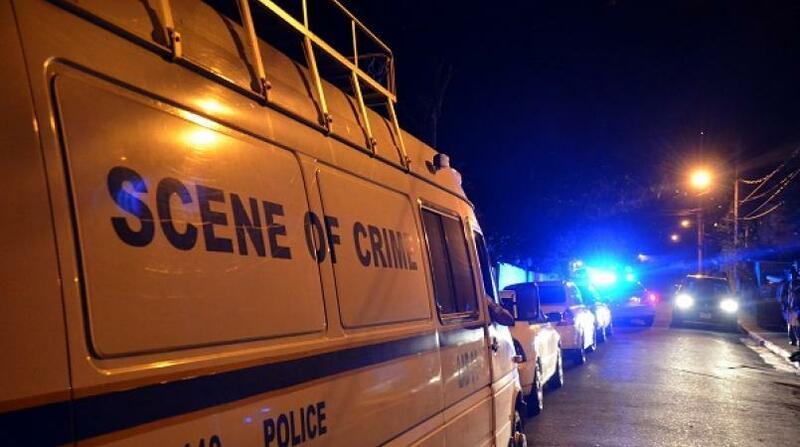 Stephenson is of dark complexion, stout build and is about 152 centimetres (5 feet) tall, the police said. 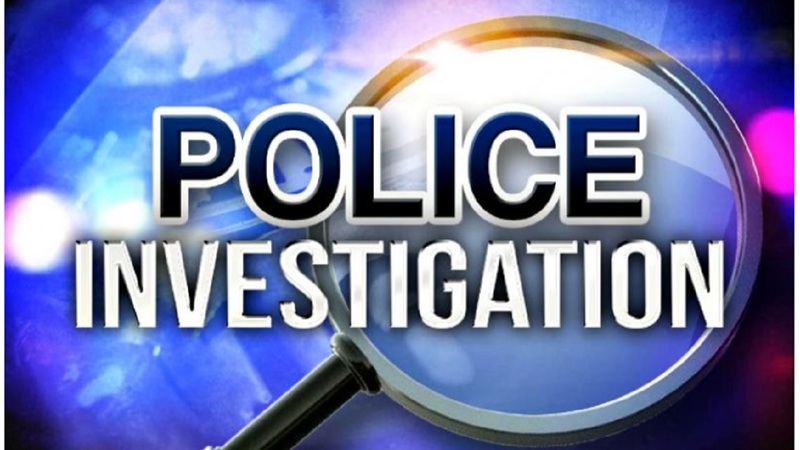 A release from the Constabulary Communication Unit (CCU) stated that anyone who may be able to help the authorities to locate the suspect is being asked to contact the investigators at 876-953-6191, Crime Stop at 311, Police 119 emergency number or the nearest Police Station. 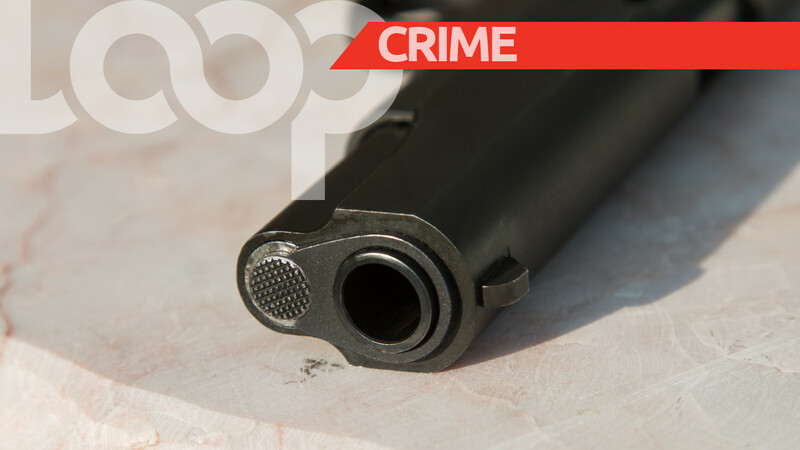 Police said citizens are also being reminded that it is not only an offence to harbour criminals and provide a safe haven for them but it also places the lives of family and friends at increased risks of attack.